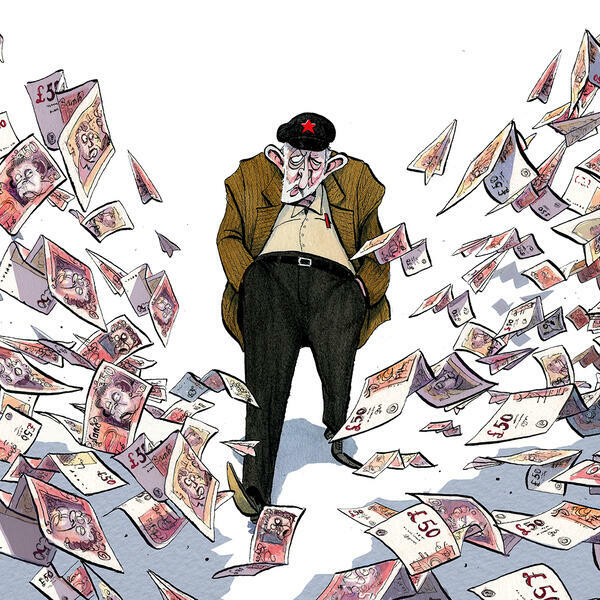 Audioboom / The Corbyn effect: is he to blame for a British cash exodus? This week the Treasury and the Bank of England gave their forecasts for the post-Brexit economy, but is a Jeremy Corbyn government more threatening to economic growth (00:45)? In Italy, growth is a distant memory, as the economy stagnates and youth unemployment is at 35%. The government and the EU are at loggerheads over how to solve it. Is Italy the next Eurosceptic time bomb (19:35)? And last, what is it like to write a biography for somebody who can't stand you (32:40)? With Liam Halligan, Grace Blakeley, Ferdinando Giugliano, Matthew Goodwin, and Richard Bradford.